The time-honoured principle is that evidence has to be weighed and not counted, said the Court. “That is the logic of Section 134 of the Evidence Act, 1872. But if there are doubts about the testimony, the courts will insist on corroboration. In fact, it is not the number, the quantity, but the quality that is material. The time-honoured principle is that evidence has to be weighed and not counted. The test is whether the evidence has a ring of truth, is cogent, credible and trustworthy or otherwise”. 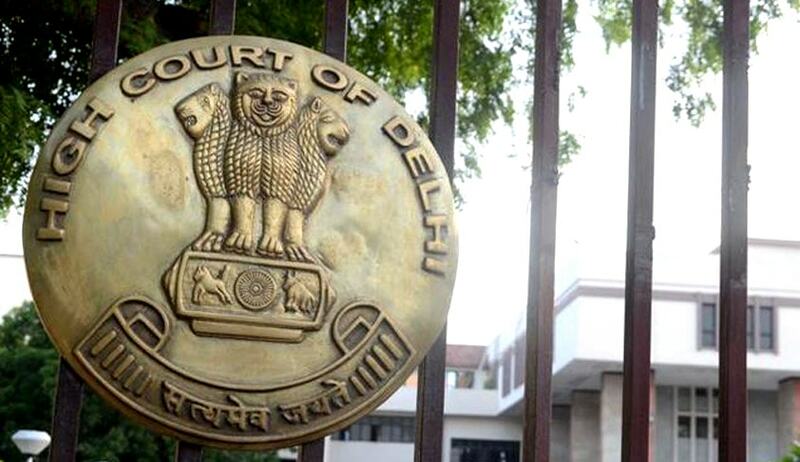 Justice Sunita Gupta was hearing an appeal filed by the State against acquittal of Accused Pratap Singh @Krishna by Metropolitan Magistrate (Mahila Court), South-East District, Saket Courts. The complainant “X‟ had gone to gym where accused was an instructor. After 10.30 am, when all the girls from the gym had left, the respondent /accused came to her and wanted to give massage to her on the ground that she was having pain while doing gym. Despite her refusal, he forcibly started giving massage to the complainant and while doing so, he pressed her thighs, touched her private parts and her breast also. Police was informed. Her statement was recorded which resulted in registration of the instant FIR. During the course of investigation, the respondent /accused was got arrested. After completion of investigation, charge-sheet was submitted against him. The Metropolitan Magistrate acquitted the accused primarily on the ground that in the cross examination of the complainant it had come that there was one more lady present inside the gym and that lady was not examined by prosecution. Since that lady was an independent witness, conviction could not be based on the solitary testimony of the complainant. The High Court has found that although the Trial Court noted that it is settled law that conviction can be based on sole testimony of the complainant in such cases, however, went on stating that conviction can be based only when there is no independent witness available. “Moreover, non-investigation regarding presence of any other girl in the gym at the time of incident at best can be termed to be a lapse on the part of Investigating Officer of the case but the law on this issue is well settled that the defect in the investigation by itself cannot be a ground for acquittal and if primacy is given to such design or negligent investigation or to the omissions or lapses by perfunctory investigation, the faith and confidence of the people in the criminal justice administrated would be eroded”.